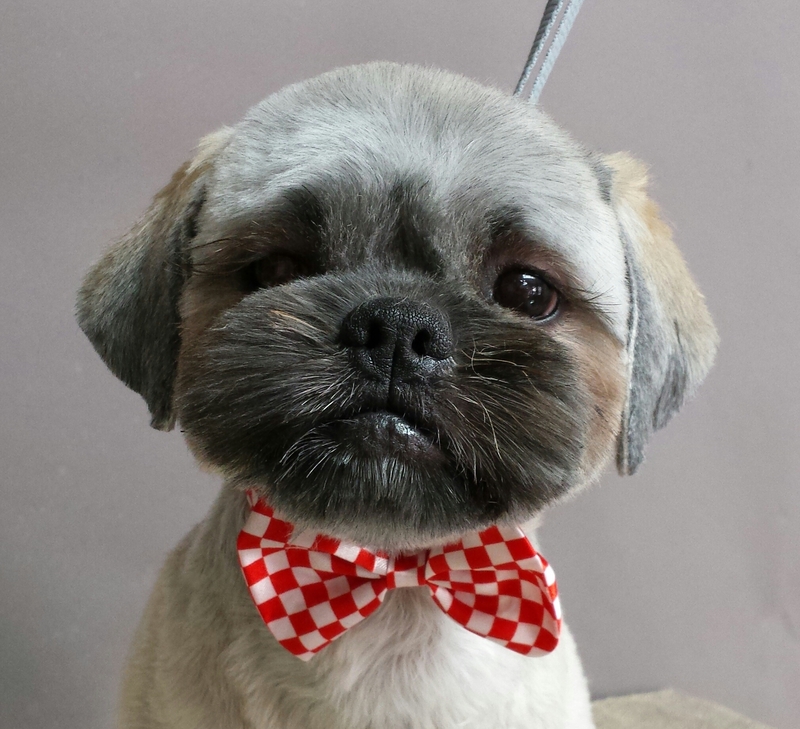 Riza Wisnom is one of the most talented Asian grooming stylists out there. I had the pleasure to attend one of her seminars last year and was so glad I did! 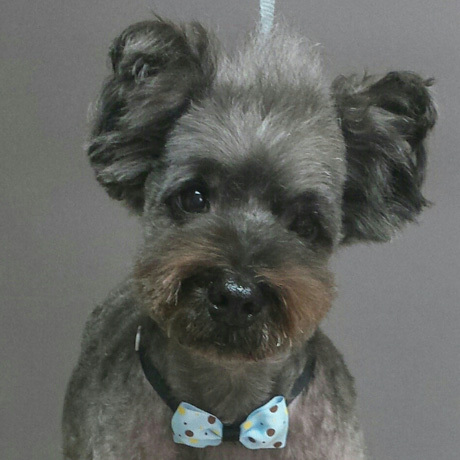 As a NCMG [National Certified Master Groomer], I have attended many seminars. Riza's was the first, I had attended, that cared so passionately about all the groomers leaving there with a good understanding on not only what Asian Fusion is all about, but giving us those details to achieve the looks we were going for. She spent one on one time with everyone there. No matter how skilled or not skilled you are with these trims, Riza can teach you a lot and improve your skills. 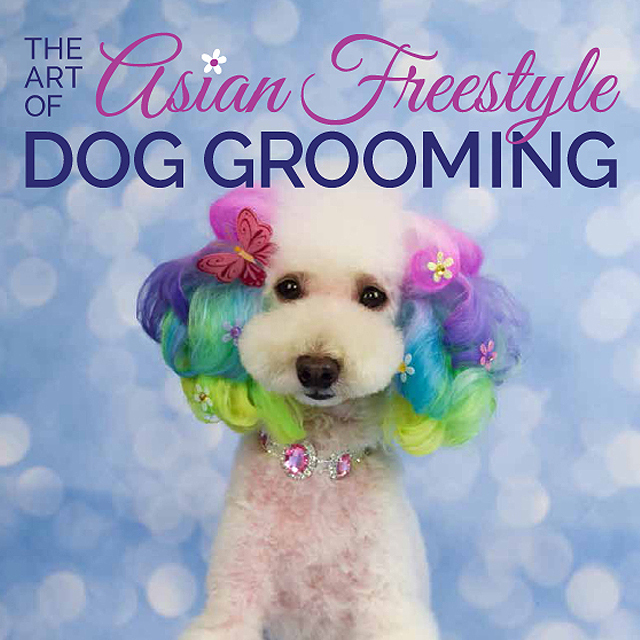 I also purchased Riza's book on Asian Pet Styles and use it regularly. The instructions and photos are so wonderful. I have recommended this book to many and look forward to getting my hands on her second book. 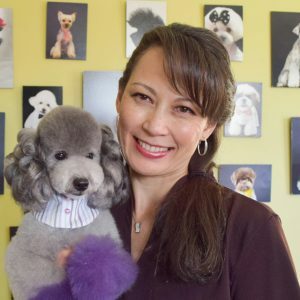 Riza is not only a talented groomer but an incredible teacher as well! Order Riza's New Book Now! 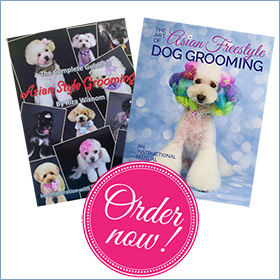 I was fortunate enough to buy Riza's first Asian fusion grooming book and it has taught me so much. 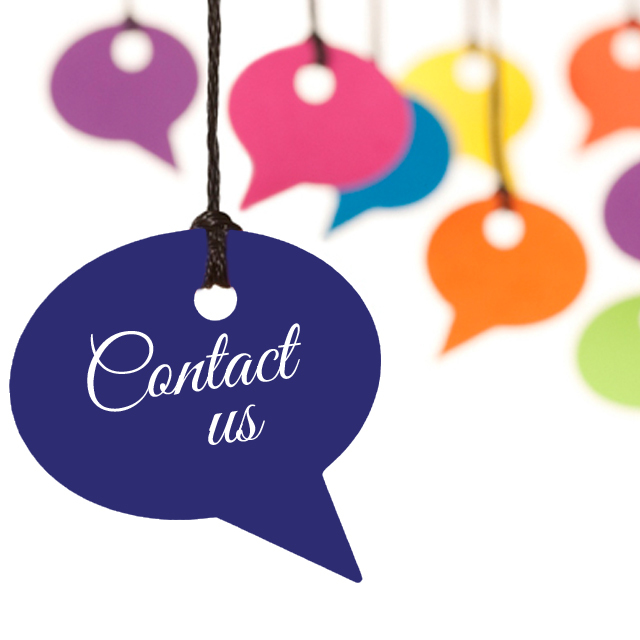 Since following the excellent, 'idiot proof' instructions and pictures my grooms have totally improved and has helped me double my clientele as my customers are totally loving the doughnut muzzles and beautiful shaped faces. Can't wait for the next edition!